balance (60ct) - BeneYOU, LLC. 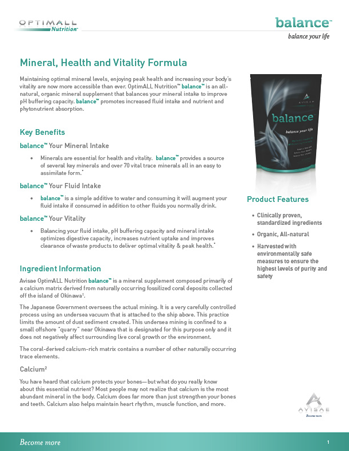 All-natural, organic mineral supplement that balances your body's pH through mineralization. Promotes increased hydration and mineral consumption, as well as nutrient and phytonutrient absorption. 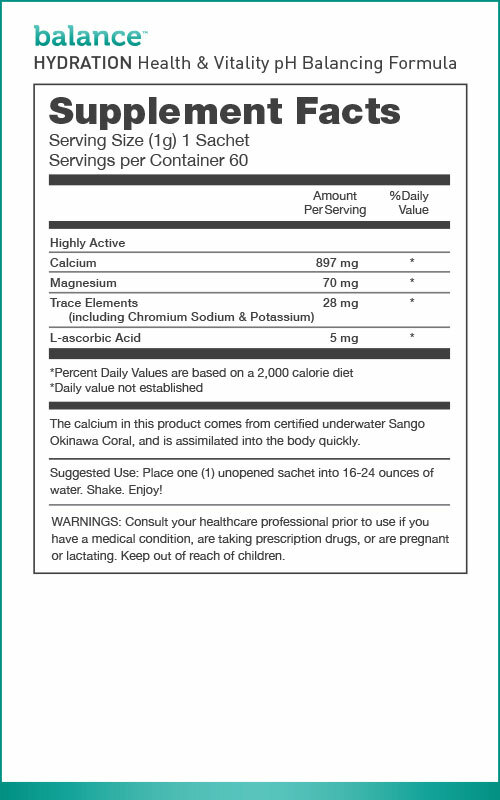 Add one unopened sachet to 16-24 ounces of water. Shake and enjoy!